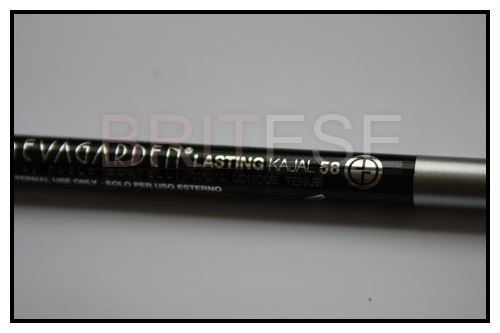 Kajal pencil is used for an intense and mysterious look; available in classical colours to be used to enhance or intensify the look. 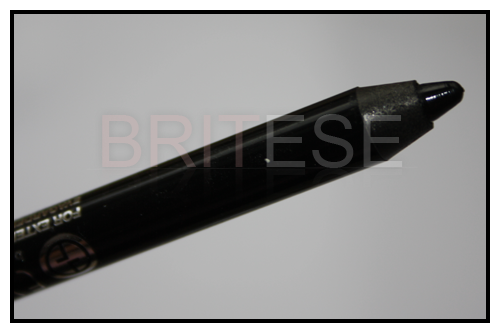 The very soft texture, has been purposely studied for the application inside the lower eyelid, in this way the application results extremely easy, comfortable and to long lasting. Needed to intensify the look. for an excellent adherence and long wearing of the colour, thanks to the volatile raw materials combined with special resins. Has emollient properties thanks to the presence of rose wax and also soothing properties for the presence of mimosa wax. 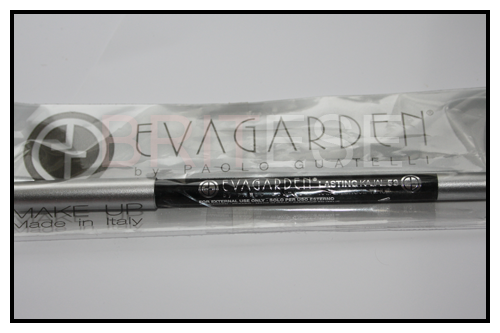 It releases a precise line with a full colour and long lasting effect. 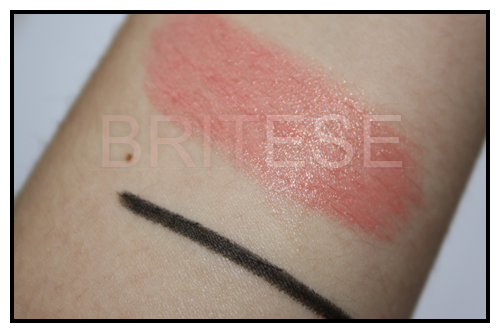 With one swipe of the product you get amazing intense colour. smudge proof as it is hard to remove and wont budge.